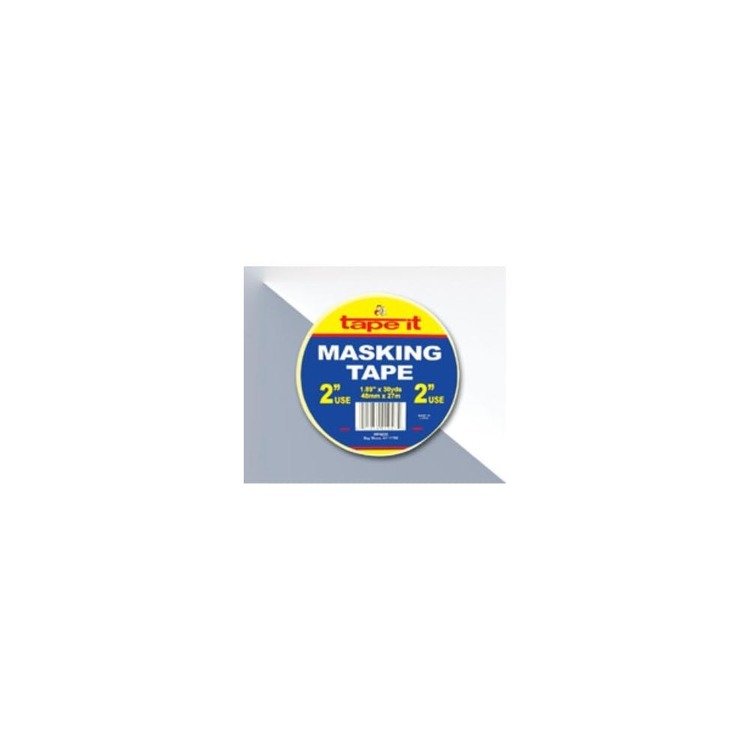 Masking Tape - 1.89" x 30 yards - Premium First Quality - Wrapped & Labeled for longer shelf life. 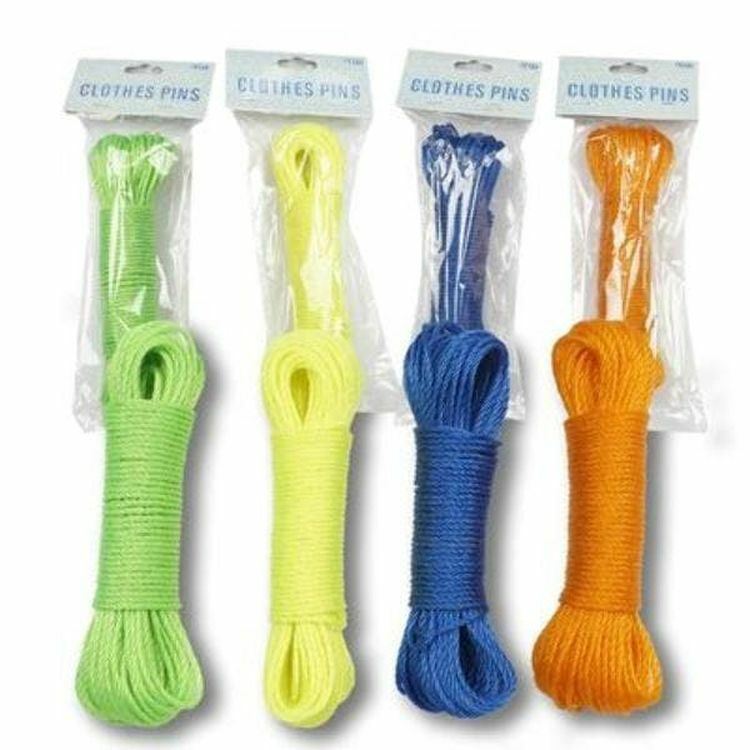 Excellent for Artist Home & Industrial use. 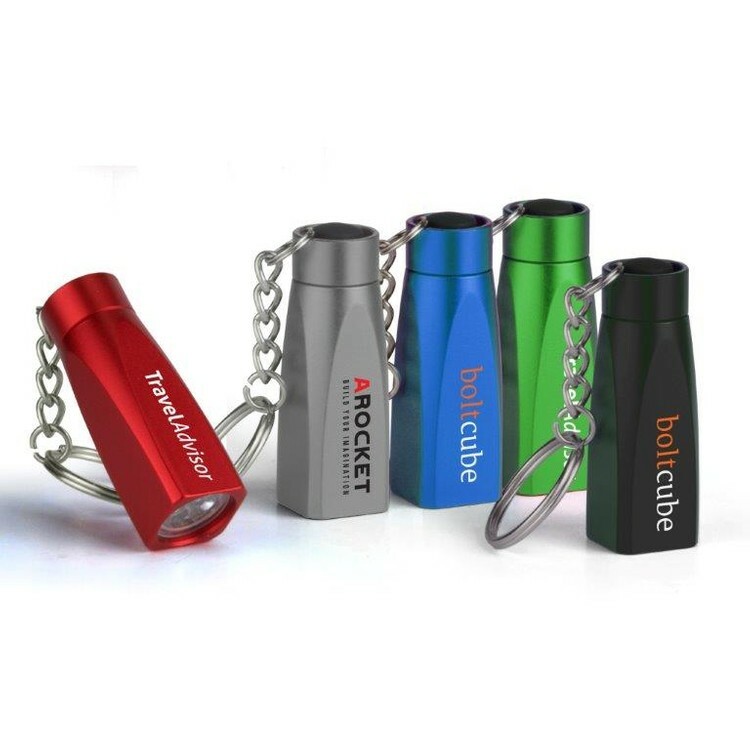 This anti-skid bottle opener is suitable for people with limited hand power, elderly people or arthritis patients, who are difficult to open the lid and jar. This is a great kitchen tool and can provide a wide range of containers for metal tools. Easy to clean and store and put safely in dishwasher. Hang on a hook to get in quickly rather than through a messy utensil drawer. 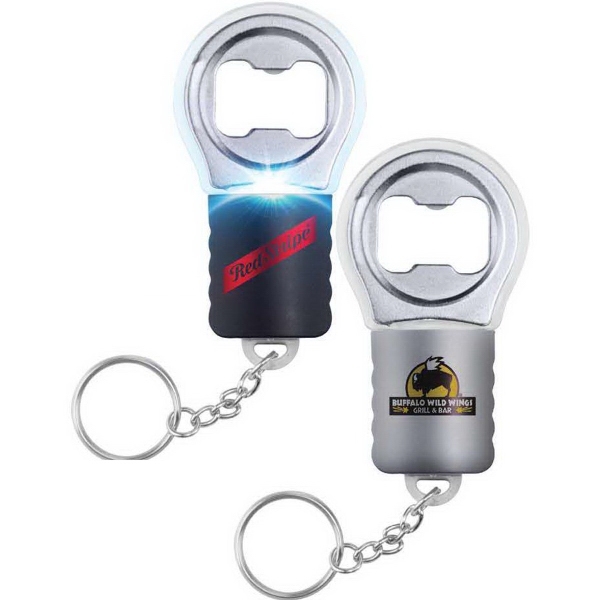 It's very suitable for camping, picnic or giving this can and bottle opener to your loved friends and friends will be appreciated by everyone. 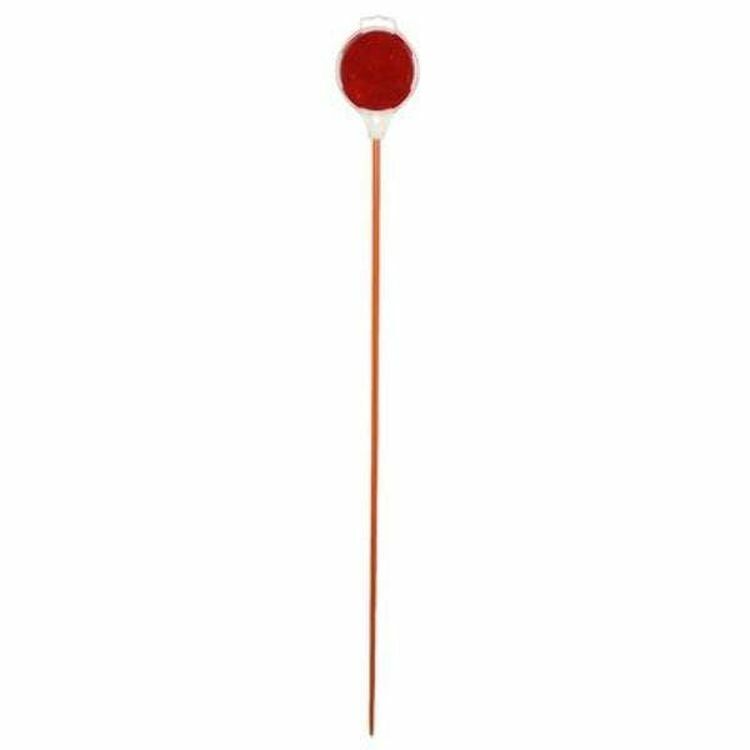 Comfortable and easy to use. Welcome to send inquiries! 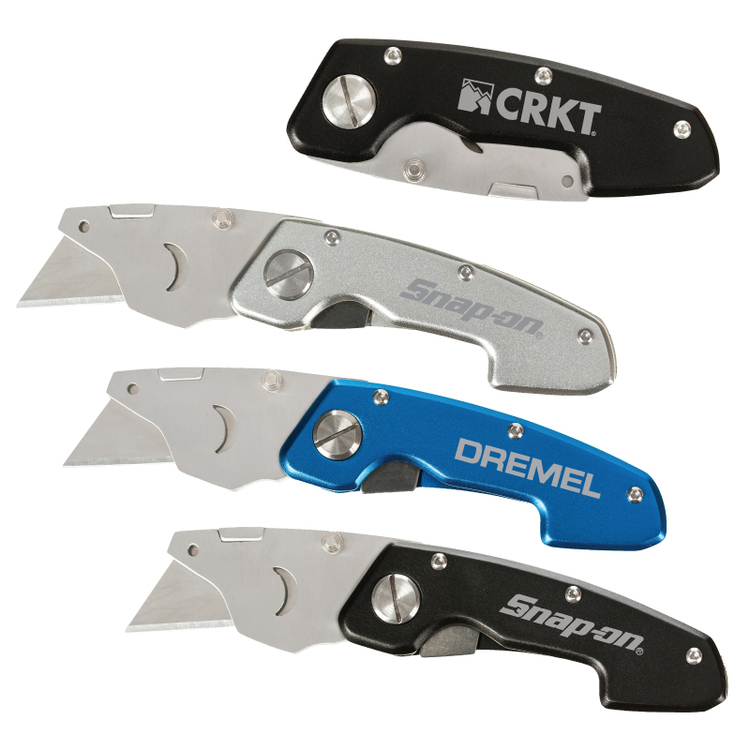 Classic switch blade design in a heavy duty compact size. 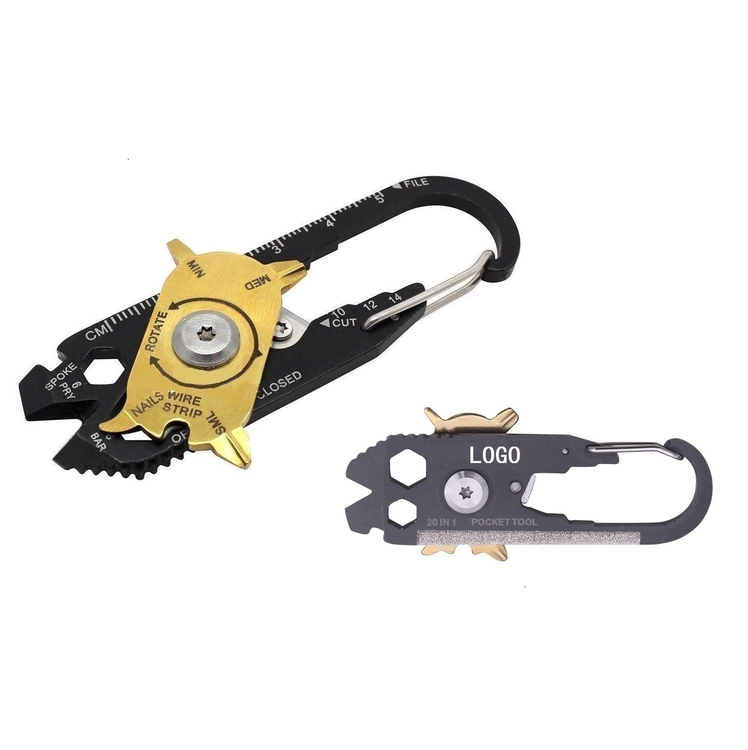 The best utility knife you will need includes a safety latch and belt clip. Standard razor blade size so you can replace it whenever the edges get dull. 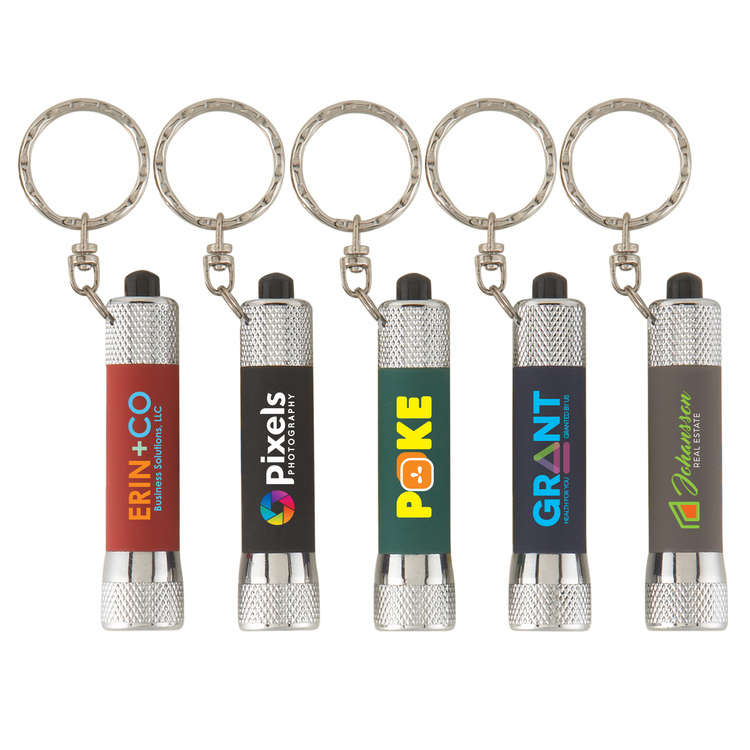 Price includes engraving, engraves silver. 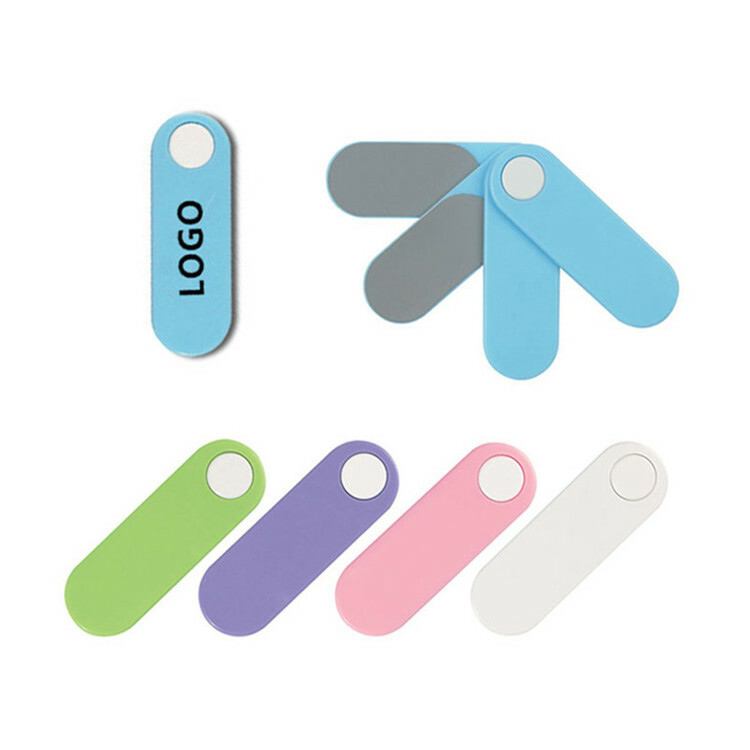 This nail file is made up of 2 mini nail files and 2 buffers. Custom logo imprints available. 2 1/2'' L x 7/8'' W.
600 denier polyester with heavy vinyl backing. 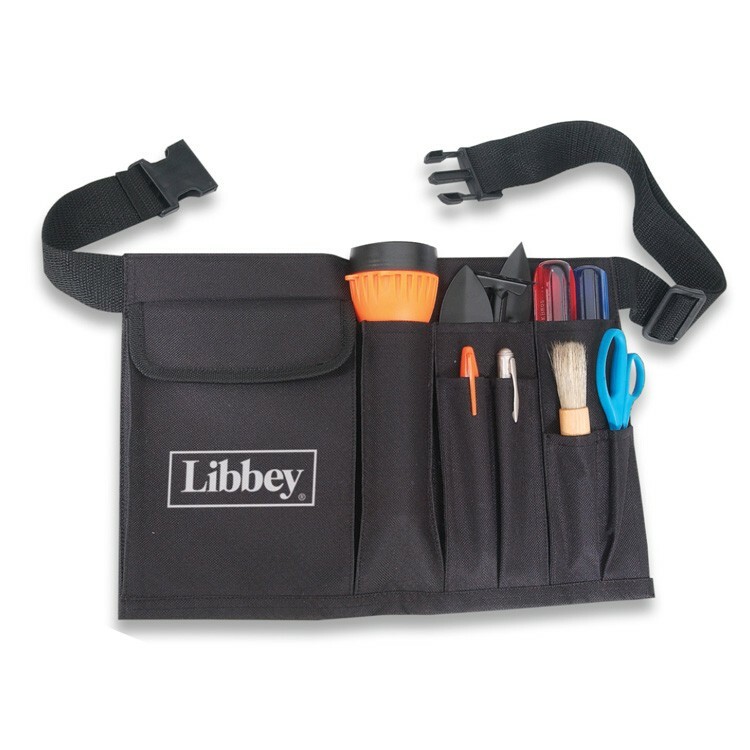 Features multiple tool and pen slots, big Velcro pouch, poly-web waist strap with plastic buckle. Tools not included. Inquire for 4 color process full color heat transfer. 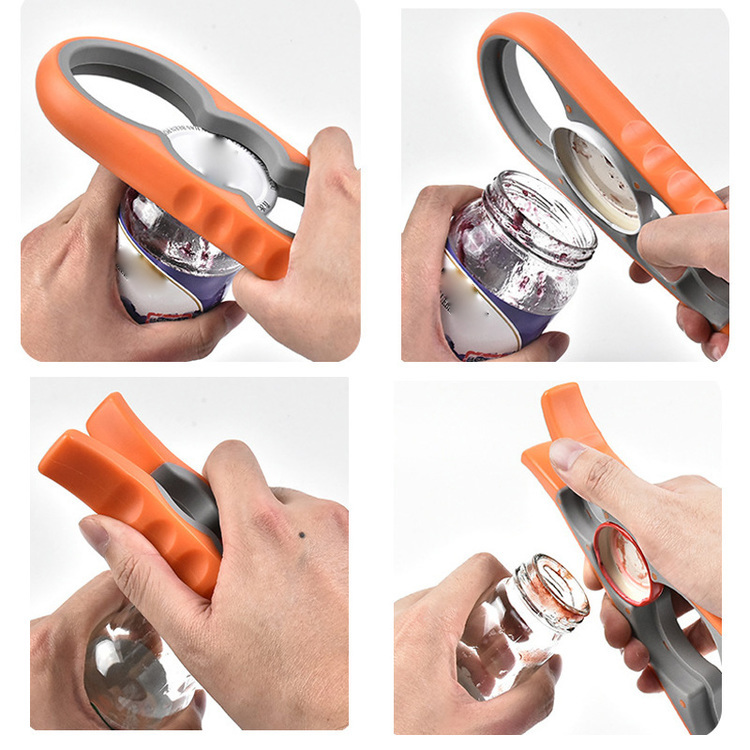 With this amazing peeler, it becomes an essential part of everybody's daily cooking. 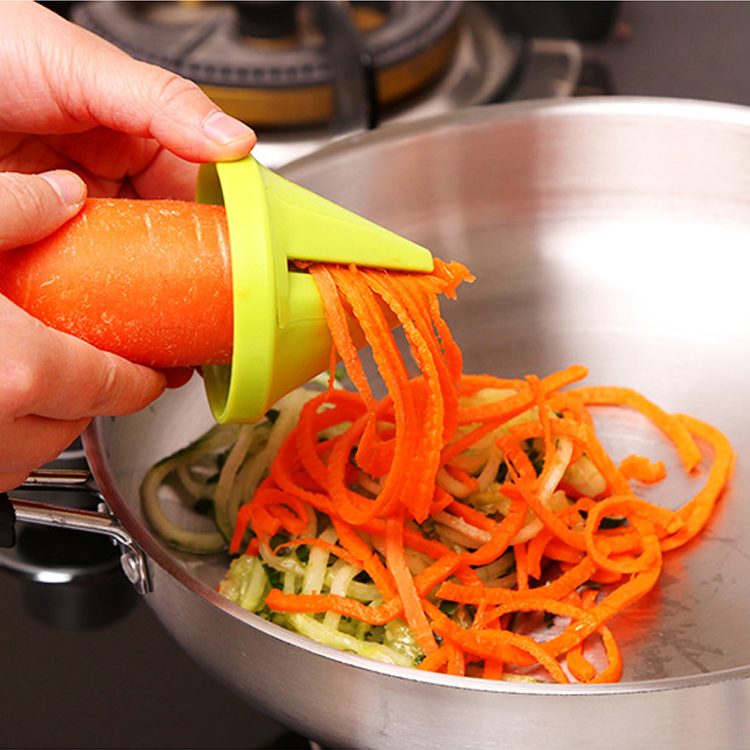 This kitchen tool can slice vegetables or fruits to properly transplant or display a hearty dinner. The size is 29/16 "L x 23/16" W. Made of ABS plastics and 201 stainless steel. This hand-held screw can produce even curling vegetable noodles. For long and round vegetables. Perfect health and health plans are also a great gift! Easy to clean. Welcome to send inquiries! 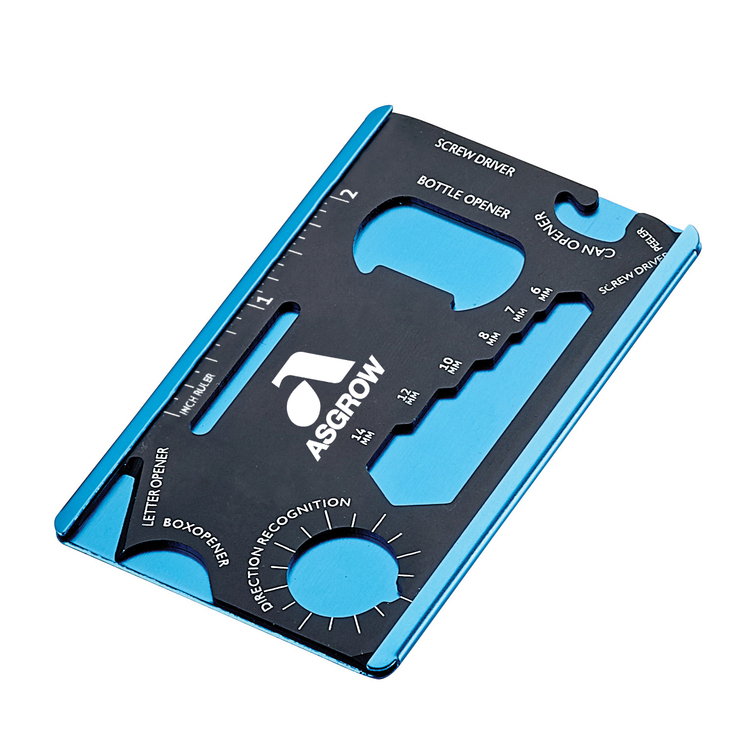 This card tool is 3 2/3" long x 2" wide. 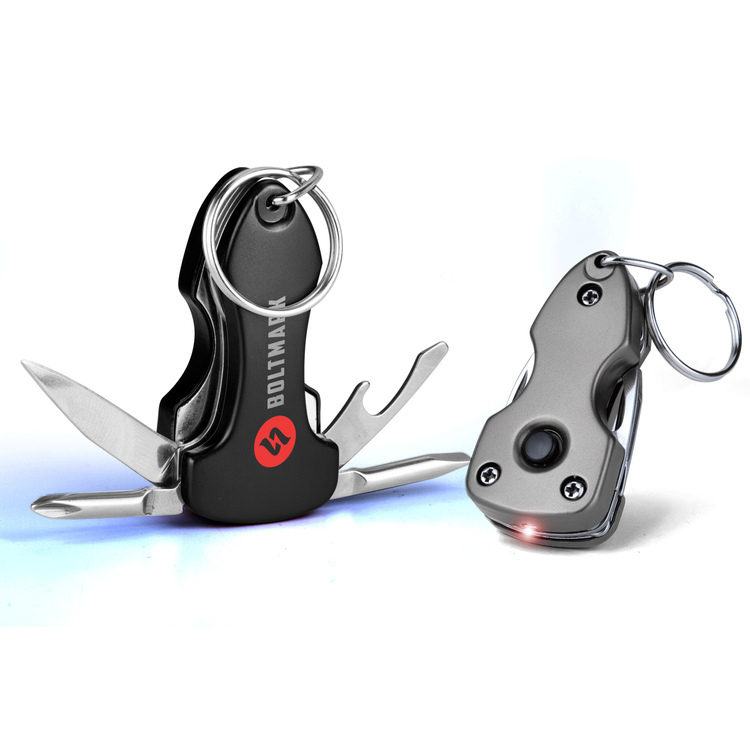 Portable multi-tool card with aluminum case. 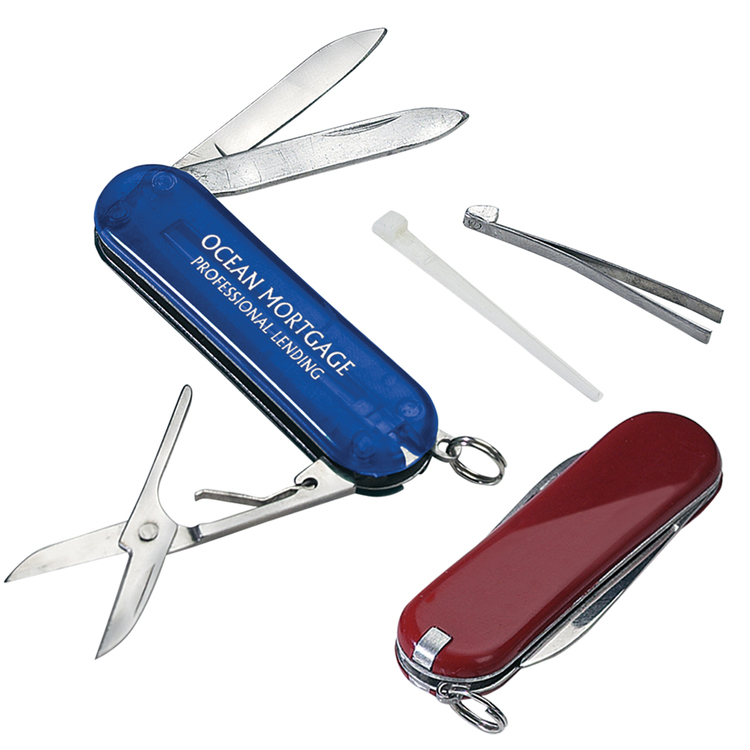 Tools: box opener, letter opener, ruler, bottle/can opener, screwdriver, wrenches, peeler. 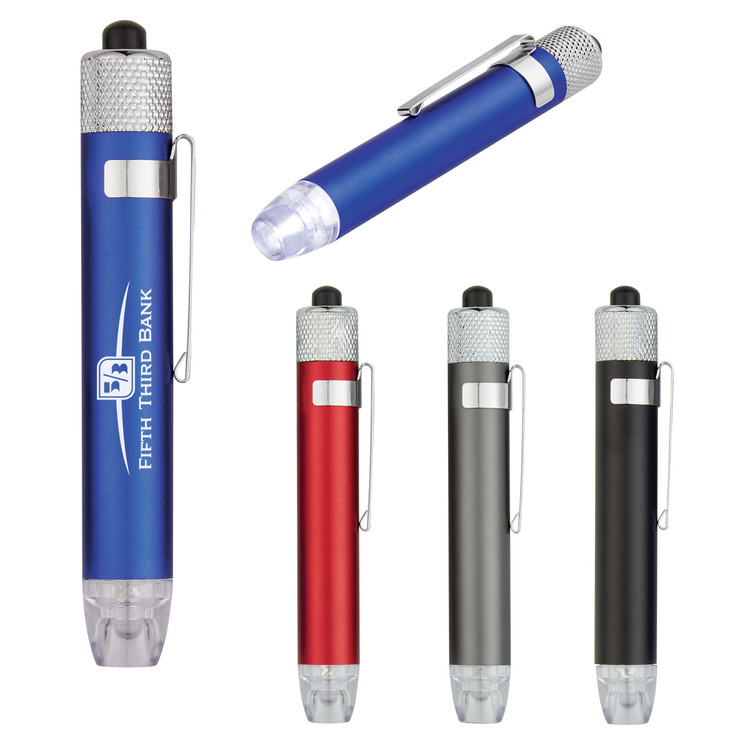 8 IN 1 SCREWDRIVER SET WITH LED TORCH. 4 PHILLIPS + 4 FLATHEAD SCREWDRIVER TIPS. LED BULB LIGHTS THE SPOT OF THE SCREWDRIVER TIP. 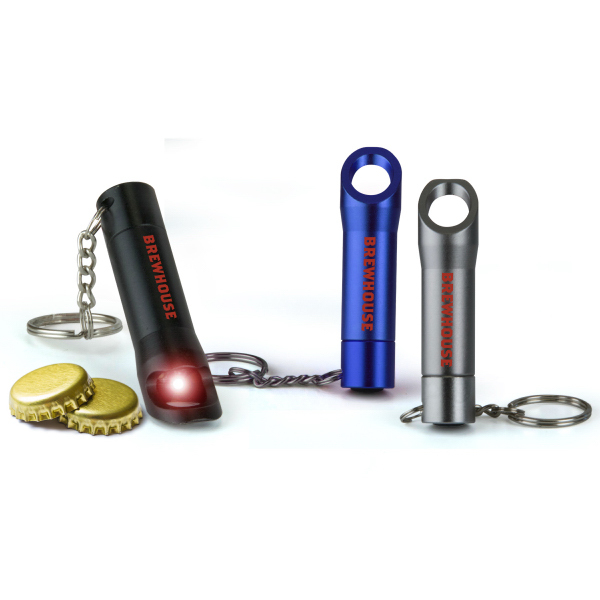 3 LED FLASHLIGHT ON THE BASE. 2 AAA BATTERIES INCLUDED. 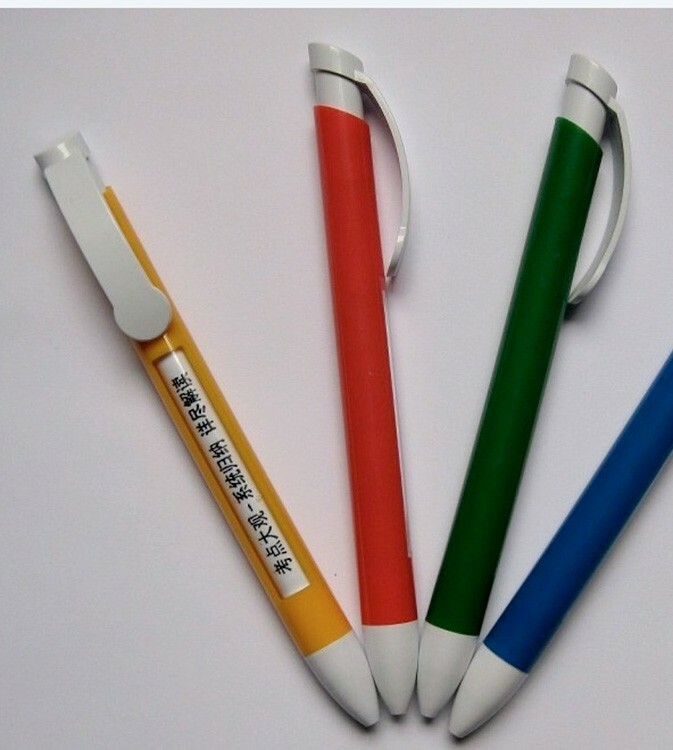 This Click Pen has one window and 4 message lines available. You can use up to 4 different colors for the window messages. 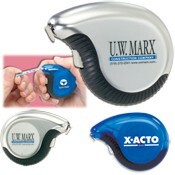 • ABS Plastic body with a TPR grip and 50# steel tape.  • 10 ft. long tape measure with inch/cm-scale. • 0.3125"wide metal blade and rubberized grip for comfort. 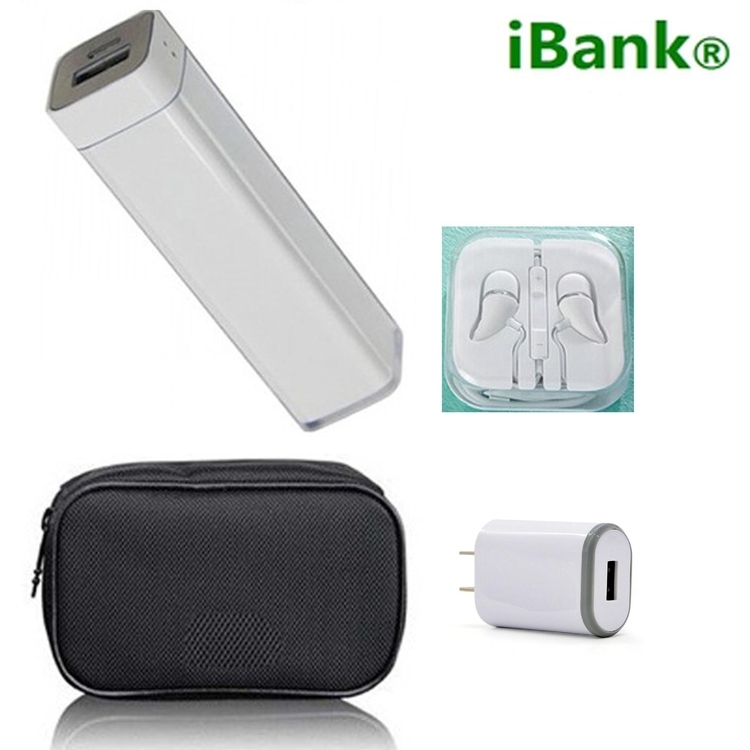 • Includes lock and release function. Designed with 420 stainless steel for a sleek look. 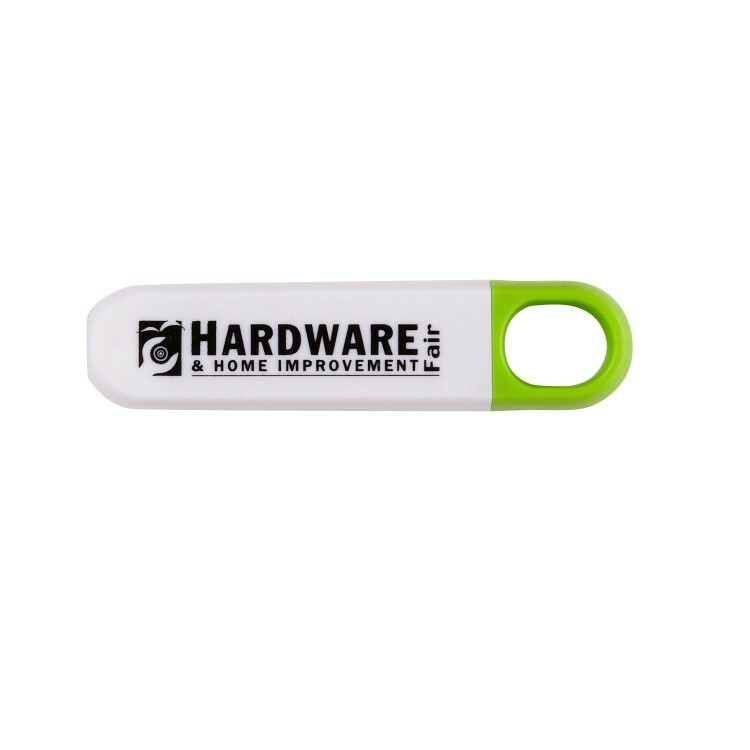 Features:measuring ruler, wire strippers, bottle opener, quick release clip, box opener,bicycle spokes wrench, 5 multi-size wrenchs, 2 Phillips screwdrivers, 3 flathead screwdrives, nail cleaner, sharp cutting knives, pry bar, nail file. 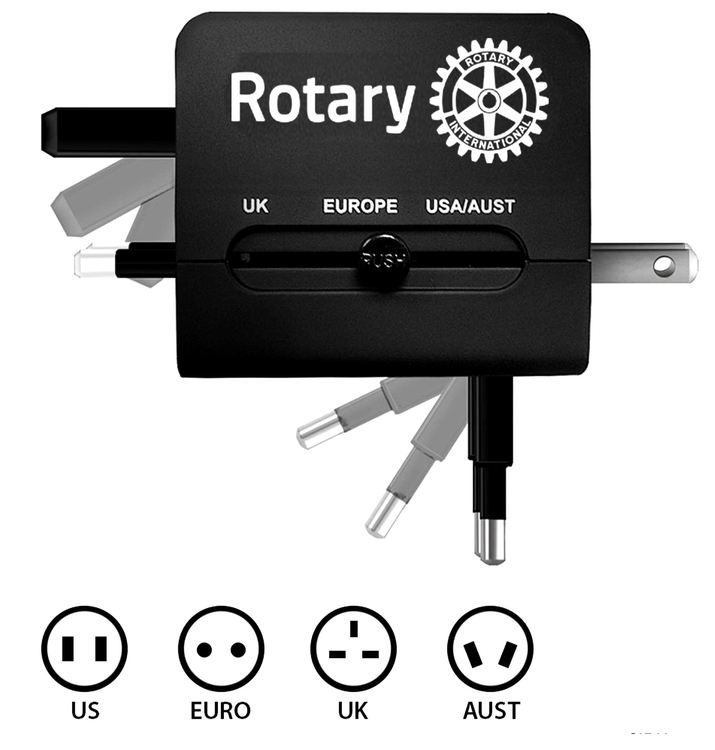 Rotating wheel design allows tools to be exposed while in use, just gently turn the wheel in the middle of golden can easily switch using the tool. 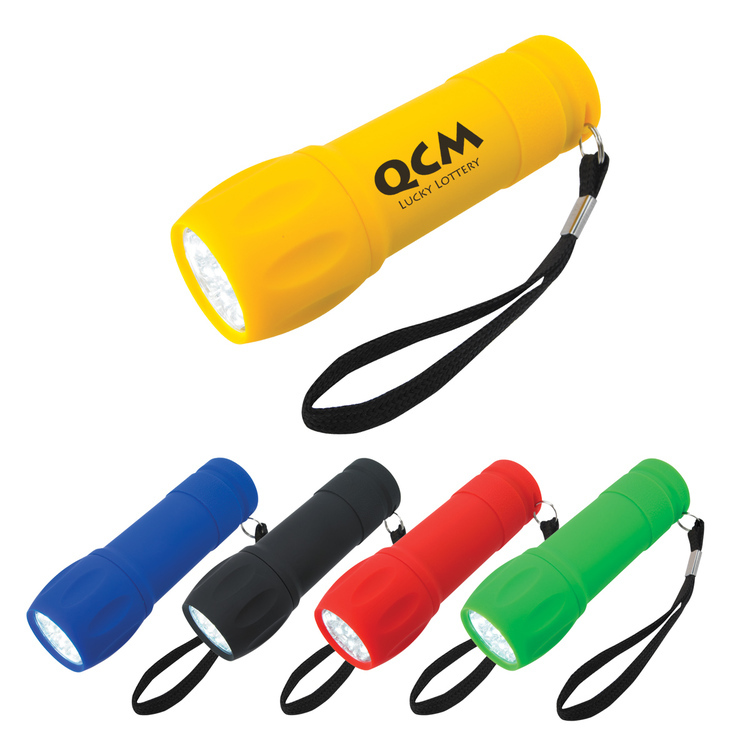 Ideal gift for the outdoor climbing fans. 4 different magnetized bits. Finger loop for easy opening. 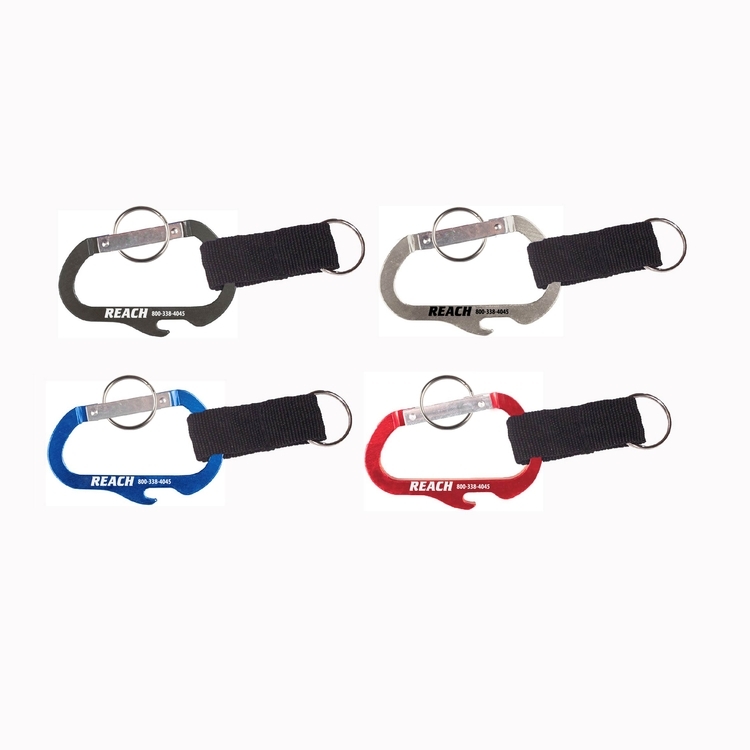 3 inches carabiner with bottle opener, strap and split key ring. 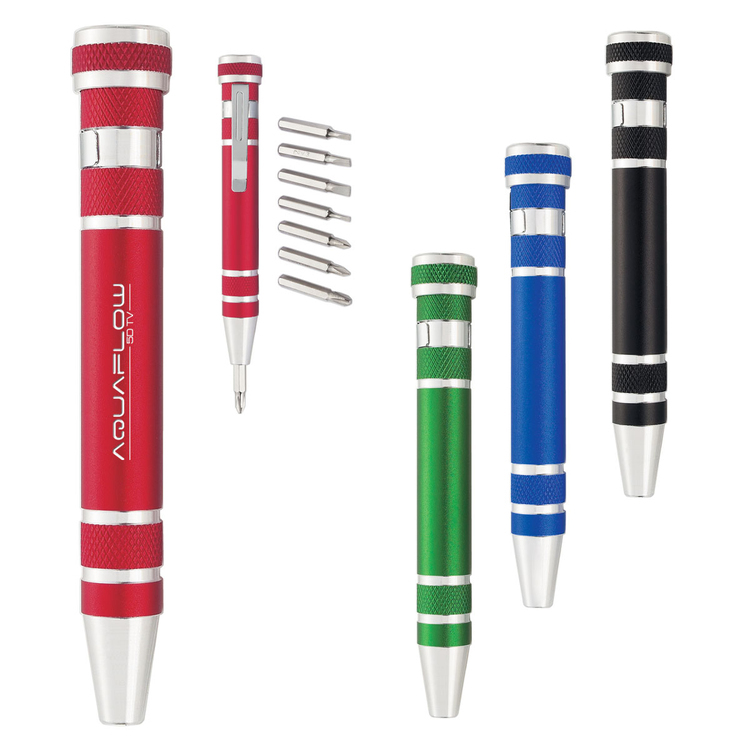 Solid aluminum construction with metallic color finish. 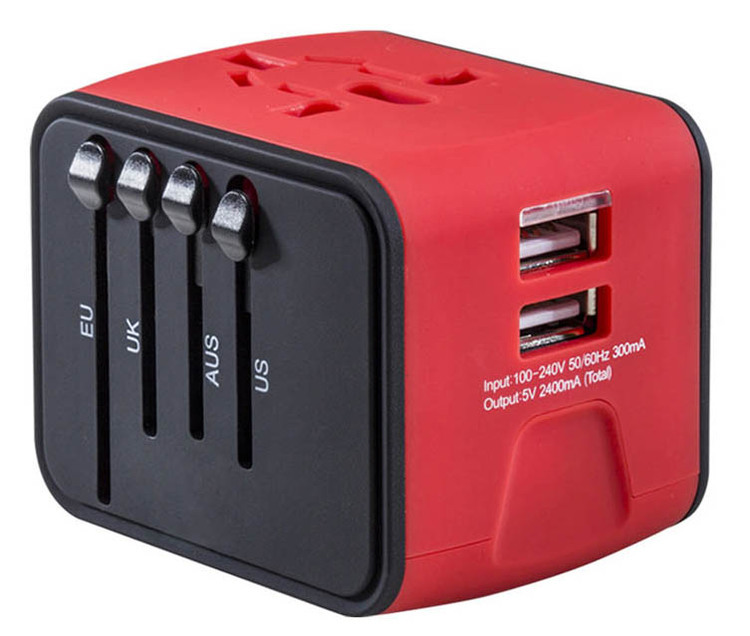 Ideal for key holder, key tag, key chain, key ring, travel and self promos. .
UNIVERSAL WORLDWIDE CHARGING - This travel adapter Accepts Plugs from More than 150 Countries with US/EU/UK/AU european Plugs like Thailand, New Zealand, Israel, Italy, Rome, France, Spain, Canada, China, Australia, India, Hong Kong,etc SAFETY PROTECTION - this International Travel Power Adapter built-In safety shutters protect users from the direct touch of the live parts on the socket outlet DUAL USB CHARGING PORTS - World Adapter Plug compatible with almost all USB Devices like Apple iPhone x 8 8 plus 7 7s 6 6s 5s 4s, Sony, Blackberry, HTC, Lenovo, LG, ZTE, Huawei, and so on. 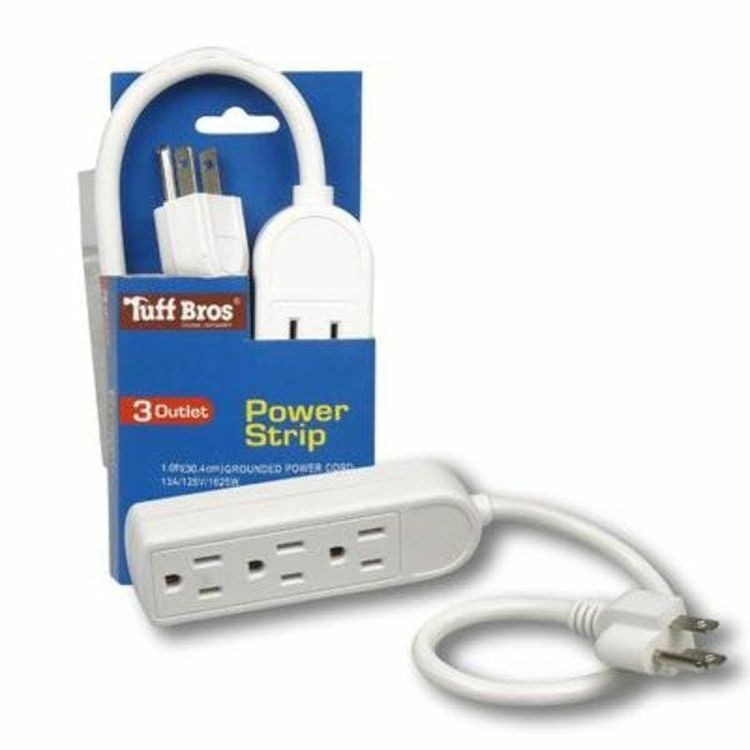 This Mug/Cup Warmer is the perfect solution for keeping your beverage warm and also working as a plugin charge center for your phone or other electronics with its 4 USB plug-in areas. 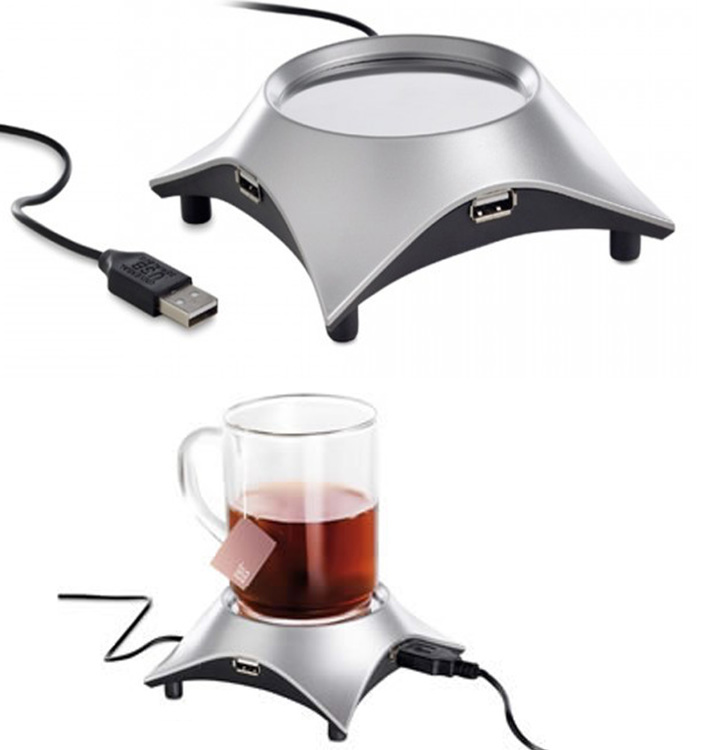 Enjoy a hot cup of coffee, tea, or any beverage at any time, whether it's at home or work with this cup warmer. 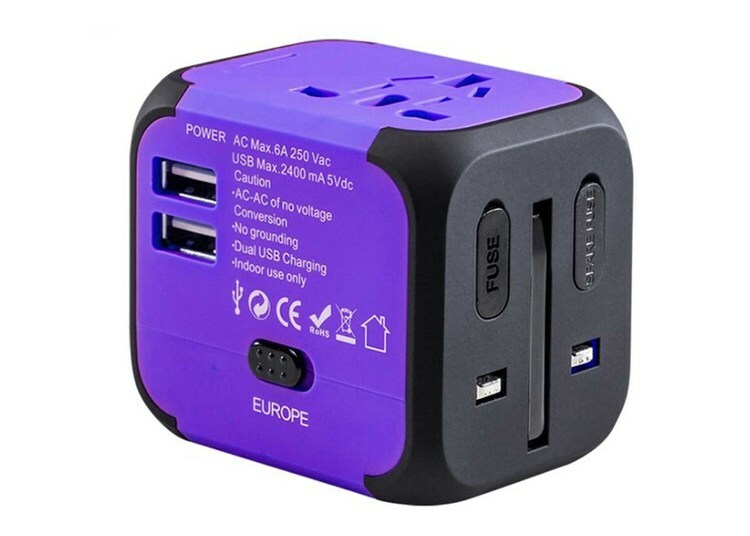 It's extremely easy to use, just plug it in and turn it on. This single-cup coffee warmer makes a great gift for any coffee/tea lover. It can also be used to heat soup or cocoa as well. This cup warmer has a smooth, shiny finish and is made out of durable plastic on the outside and has non-skid feet at the bottom to help support your mug and prevent spills.